Providers of care services do not need to stockpile products. However, where your organisation relies on receiving products directly from the EU on a short lead time basis (i.e. 24 to 48 hours), you may need to plan for longer lead times of around three days as part of business continuity plans. Assess your ability to receive stock deliveries outside your current normal goods receipting hours. Refer to business continuity plan guidance issued in the 21 December 2018 letters. It is important that we are prepared to respond to any supply disruption incidents that may arise in the event of EU Exit with no deal. National Supply Disruption Response processes and operations will be in place to co-ordinate actions to address any supply disruption incidents across the health and care system. Further details of the National Supply Disruption Response arrangements and how health and social care organisations and their suppliers can interact with this system will be communicated at the beginning of March. 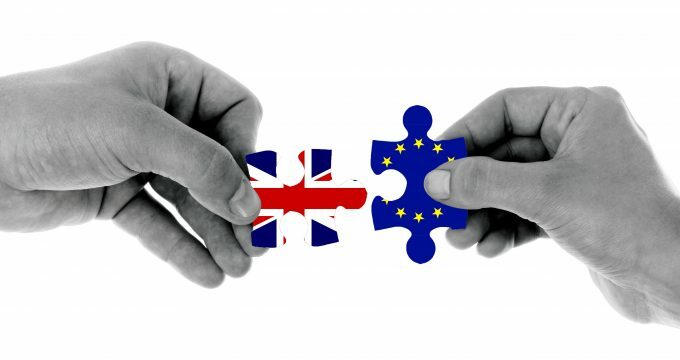 Updated information on planning for continuity of supply of medicines in the case of a ‘no deal’ EU Exit is available from NHS England. This information also includes supporting Q&As which may be helpful in any discussion with residents and their famolies about their medicines and medical products. The nhs.uk website has also been updated with some patient facing information on medicines supply. In addition, Stephen Hammond MP, Minister of State for Health, has also written to, the NHS, Adult Social Care, Royal Colleges and Charities to provide an update on work to ensure the continuity of supply of medicines and medical products in the event the UK leaves the EU with no deal.